Stricter standards require pool owners to properly dump water. "Is your pool water safe for our storm sewers?" 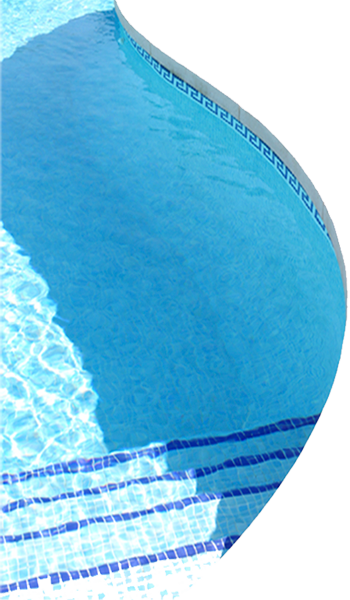 PoolBoy offers professional swimming pool service at competitve rates. Choose the pool closing that's right for you, with custom closing packages tailored to your pools needs. Call us now to schedule your pool closing in Burlington and Oakville. If you're more a do it yourself type person, check out our Pool Closing Instructions page and then download the Pool Closing Checklist to take outside with you.